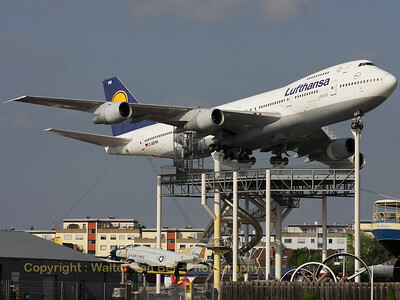 Lufthansa Boeing 747-230B (D-ABYM) preserved at the "Technik Museum Speyer". 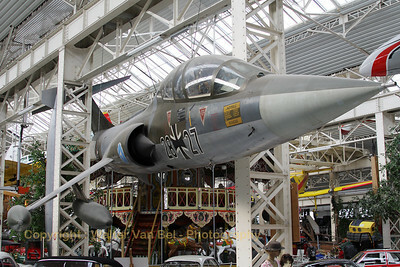 This TF-104G Starfighter (28+27) - in the c/s of the Test and Trial Department at Manching - is preserved at the Technik Museum Speyer. 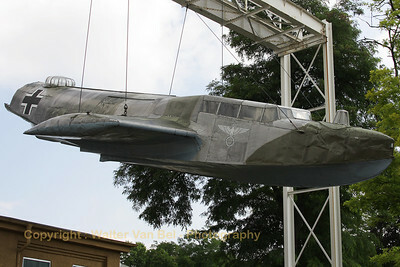 The remains of a Do-24 are exhibited at the Technik Museum Speyer. 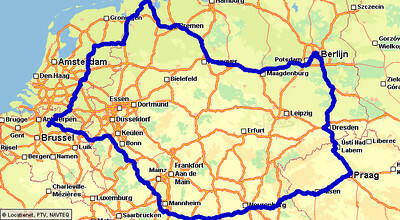 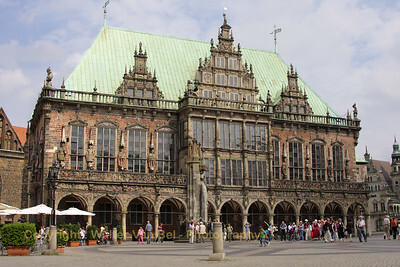 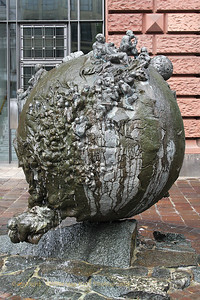 It was salvaged in 1991 from Lake Mueritz (Mecklenburg) in the former GDR. 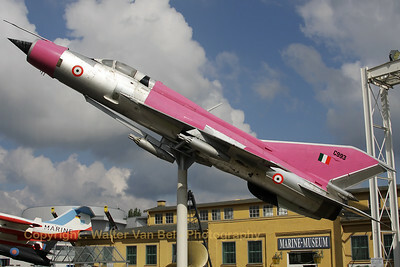 This MIG-21SPS is preserved at the Technik Museum Speyer in the eye-catching c/s of the "Red Archers" of the Indian Air Force.The exhibited airframe was actually in service - as 738 - with the Air Force of the former GDR, and later as 22+25 of the Federal Armes Forces. 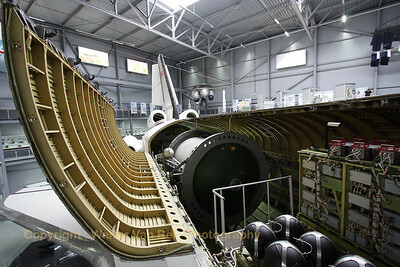 This giant - an Antonov An-22 - is preserved at the Technik Museum Speyer. 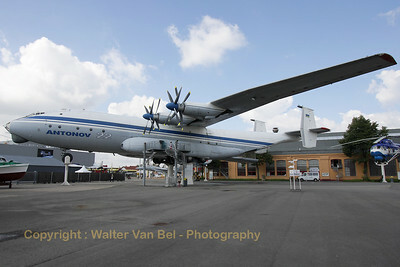 The An-22 (UR-644460) has a wing span of more than 64 meters, it is 57,3 meters long and is 12,5 meters tall. 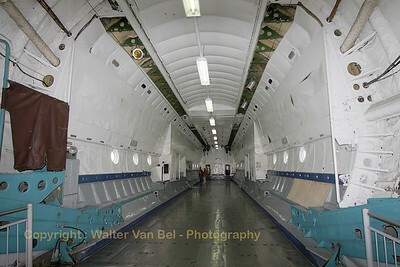 View into the huge cargo hold - with a length of 33 meters and a width of 4,4 meters - of the Antonov An-22. 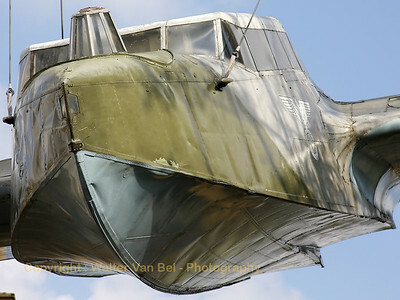 This giant - an Antonov An-22 - is preserved at the Technik Museum Speyer. 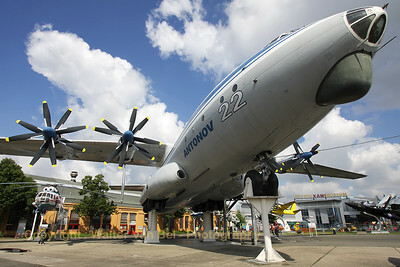 The An-22 has a wing span of more than 64 meters, it is 57,3 meters long and is 12,5 meters tall. 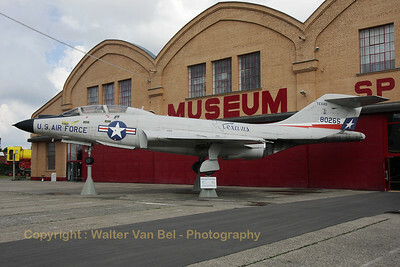 McDonnell F-101B Voodoo (58-0265) - in a c/s of the Texas ANG - preserved at the Technik Museum Speyer (Germany). 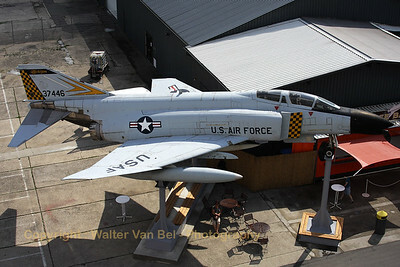 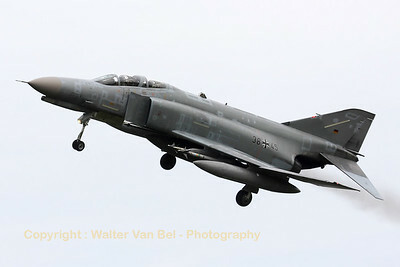 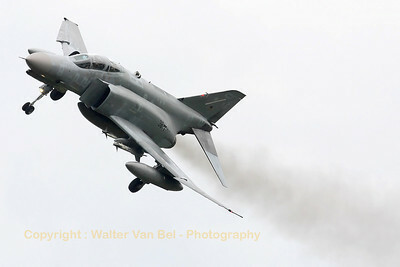 This F-4C Phantom II (63-7446), in the c/s of the Michigan ANG, can be seen on display at the Speyer Technik Museum (Germany). 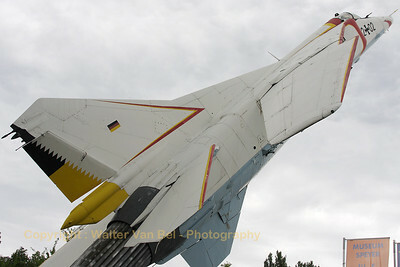 This F-15A (74-0109) on display at the Technik Museum Speyer, was obtained from a F-15 squadron at Bitburg, where it had been flying until the squadron was disbanded in 1993. 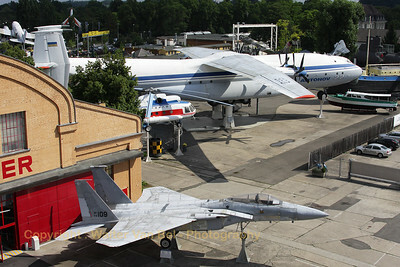 Although the F-15 Eagle is a big fighter, it is dwarfed by the huge Antonov An-22 in the background. 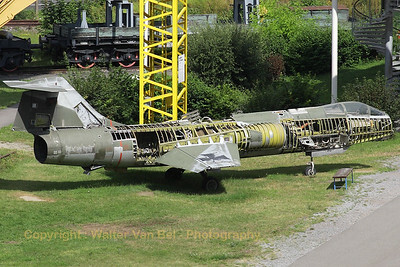 This German Air Force F-104G Starfighter (25+66, cn 683-9012) is preserved - but partially dismantled - at the Technik Museum Speyer. 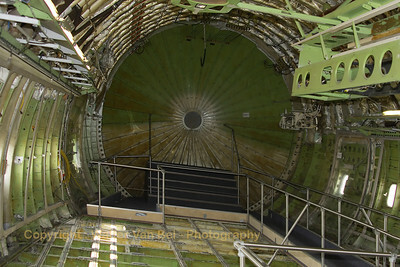 Inside view - looking aft in the direction of the pressure bulkhead - of a Lufthansa Boeing 747-230BM (D-ABYM), preserved at the "Technik Museum Speyer". 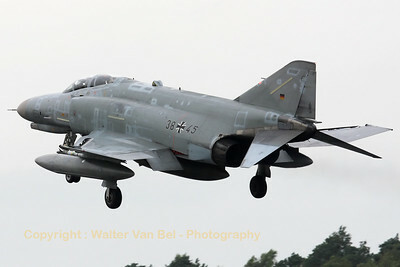 Since the aircraft is positioned with a nose high attitude and a slight bank angle, it is not easy to walk inside this aircraft! 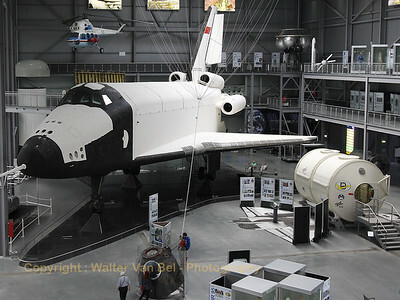 The Buran prototype OK-GLI, shown in the Technik Museum Speyer, was built in 1984 and was used for testing gliding-flight and landing after re-entry into the atmosphere. 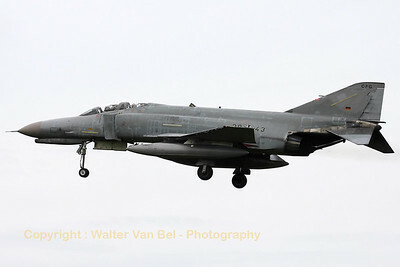 25 atmospheric flights were made between 1984 and 1989. 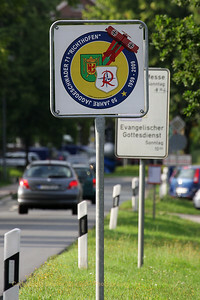 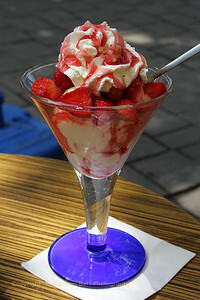 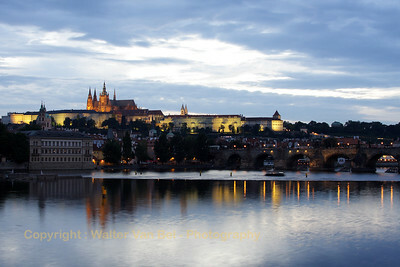 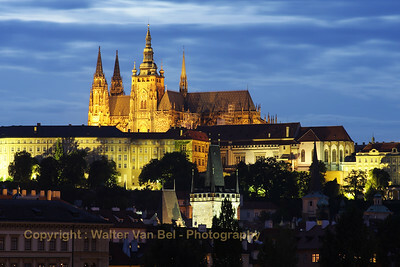 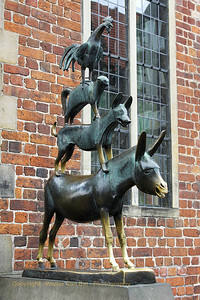 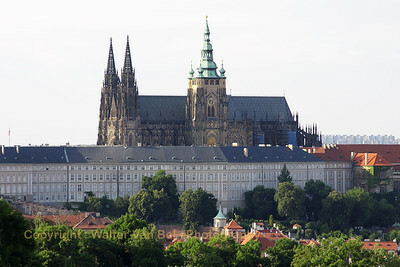 The program was discontinued in 1993, after the collapse of the Soviet Union. 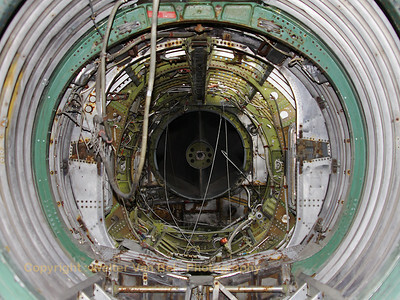 View into the inside of Buran OK-GLI, now preserved at the Technik Museum Speyer (Germany). 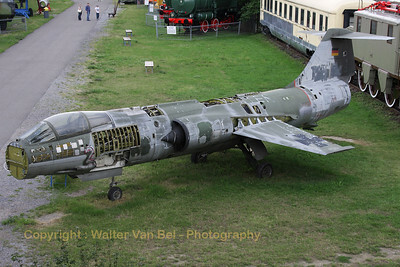 This German Air Force F-104G Starfighter (25+66) is preserved - but partially dismantled - at the Technik Museum Speyer. 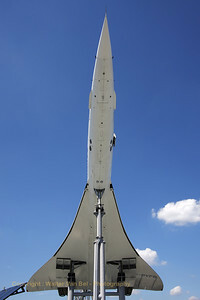 Aerospatiale-BAC Concorde preserved at the Technik Museum Sinsheim. 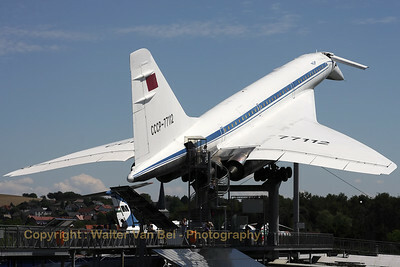 Tupolev Tu-144, preserved at the Technik-Museum Sinsheim. 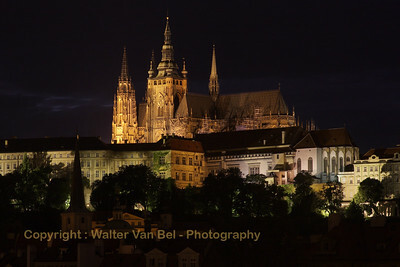 Spooky atmosphere, isn't it? 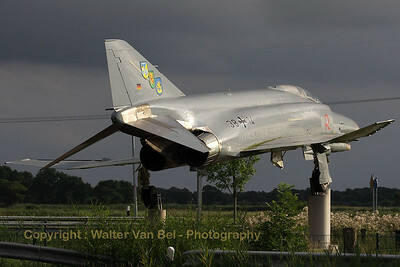 Just seconds before the storm broke out, a few rays of sun illuminated this F-4F Phantom II, preserved at a crossroads near the town of Wittmund, close to Wittmundshafen AFB.